$334.99 to $719.99 & FREE Shipping on orders over $59 $35. These kettles are made from 304 grade stainless. That means you will have less corrosion issues than with a kettle made from lower grade 201 type stainless. We put these kettles through a corrosive salt water test in the MoreBeer! shop and they passed with flying colors. We also made sure the rivets and riveted handles were also made of stainless steel for a long term, trouble free life. 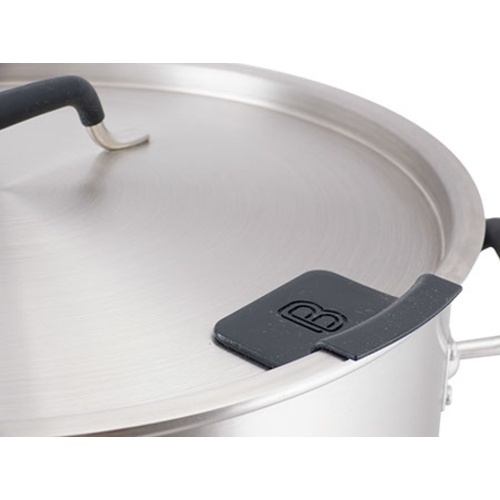 The 10 and 15 gallon size are made from 1.0mm thick stainless steel. 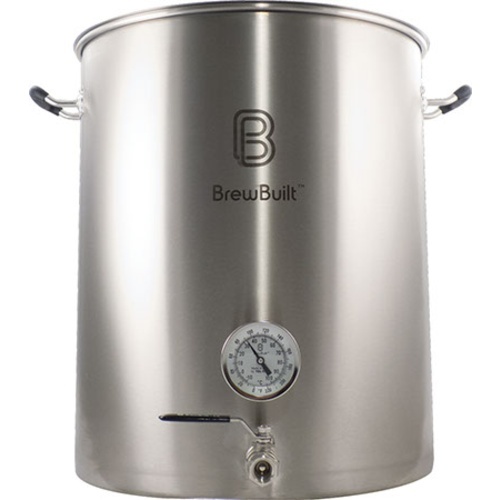 The 22 and 31 gallon size are made with 1.2mm stainless - that's pretty thick stuff - and you will know it when you pick one up. 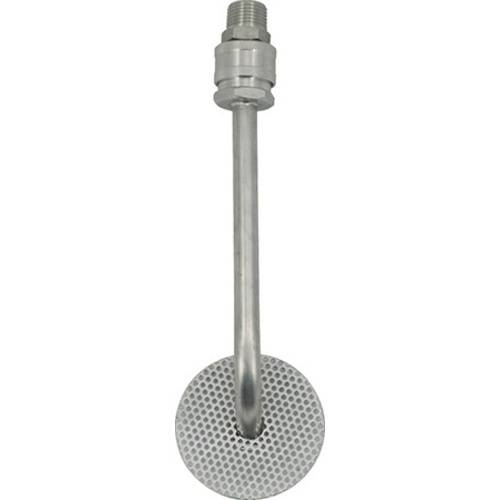 The included ball valve is a two piece design that allows for easy cleaning (we prefer these over 3 piece for ease of assembly) and is also made from 304 stainless. With welded fittings, a bunch of cool features, and a solid, thick 304 stainless steel core this kettle is a pretty amazing value. 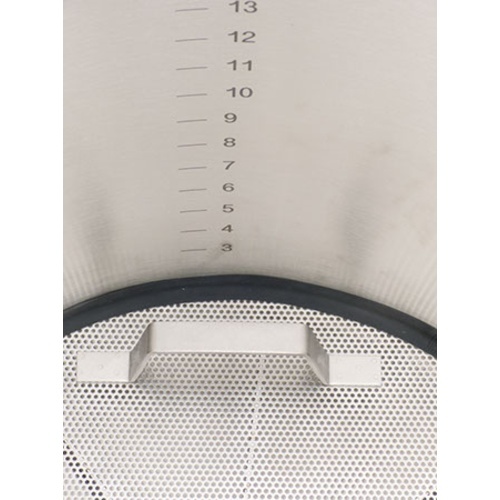 There are a host of accessories that will be available soon including a trick false bottom for mashing, a whirlpool arm for recirculating, and more. Remember, if you order from MoreBeer! we ship free anywhere in the continental USA! After doing research, best value I could find. The extra large capacity allows me to brew 15 gallon batches of extremely high gravity wort. 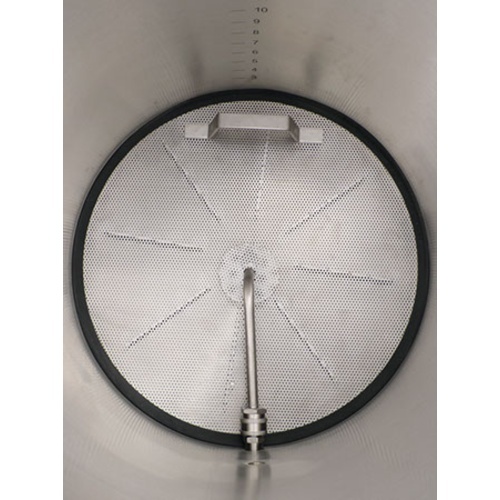 This mash tun has almost 20% more capacity than the MoreBeer brand 26 gallon mash tun, but is only about 16% more expensive, so it seems like a good value for high quality equipment. I stared using for 5 Gal batches, but started doing10 gal batches up to about 1.070 gravity with this kettle. So love the versatility. It is maxed out for the higher gravity 10 gal batches, right to the top of the kettle but will work. I use a RIMS setup with a chugger pump and sparge arm, holds temp right on the button. Unlike other reviews I had no issues at all with the gasket. It stayed on and provided a good seal. Over time I could see that adding keg lube would help keep it in place when inserting it in the kettle but there weren't any issues during the first use. Heavy duty construction which should last a long time. 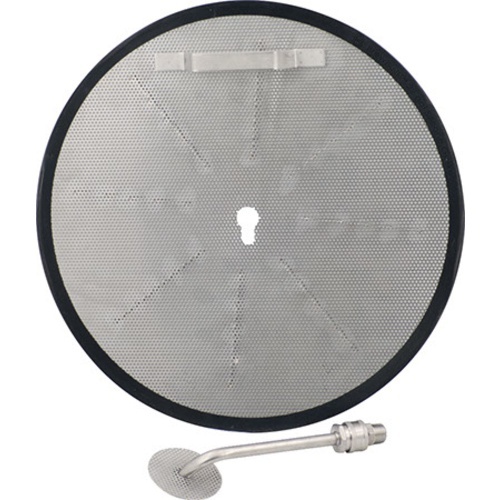 The gasket for this false bottom is great WHEN you can get it to remain round the screen when setting it back in. I've been using StarSan for the lubrication but 75% of the time the gasket comes off just as it's being set. The gasket is tight which is a good thing. The gasket is so tight it won't slide into place. Try applying keg lube to the gasket sparingly . . . it goes a long way. Wet the gasket and the a squeeze of keg lube on the tip of your finger can prep the whole gasket.